Castaic Union School District School Board Trustee Susan M. Christopher announced her retirement on Monday. Christopher has served on the CUSD Board for nine years and during that time she served as Governing Board Member as well as Delegate, representing all schools in the Santa Clarita Valley, for the California School Boards Association. Christopher is a graduate of The George Washington University and holds a Juris Doctorate from Pepperdine School of Law. As an intervention teacher in the Fillmore Unified School District and as a trustee on the Santa Clarita Valley Trustees Association, she committed herself to support students that struggle in school and improving the programs that support them. Christopher will serve as the Executive Director of LoveSCV, an organization that unites local churches to work together to serve the needs of our community. “I have spent years as an advocate in the education sector. Now, I have the opportunity to not just find ways to support our schools and our students, but also help bring together our community to serve other needs in our community as well,” Christopher said. Outside of education, Christopher spends her time volunteering with as a youth basketball scorekeeper, building houses in Mexico, and free and low-cost estate planning services for families in need. 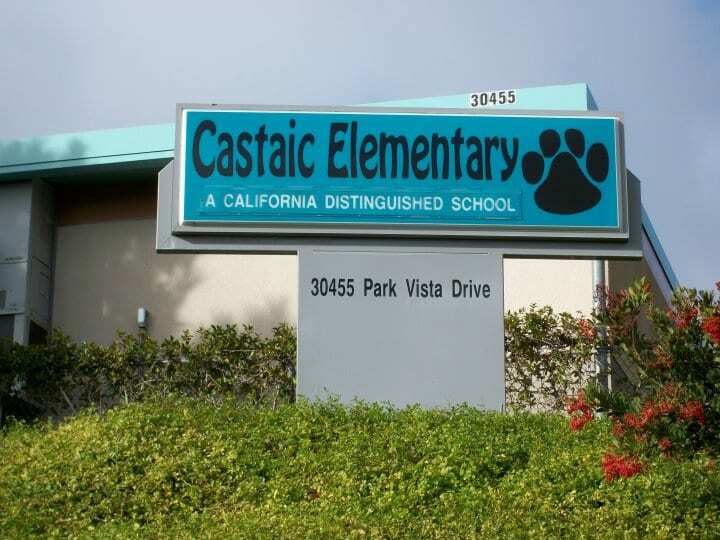 A retirement celebration will be held at the December Board of Trustees meeting at 6 p.m. on Dec. 6 at the Castaic Union School Board district office, 28131 Livingston Avenue, Valencia 91355. Serving nearly 2,200 students in the northwest portion of the Santa Clarita Valley, Castaic Union School District features four schools, providing children with a creative and collaborative learning environment supported by a safe and nurturing atmosphere that creates lifelong learners and empowers them to be critical thinkers in a global community.